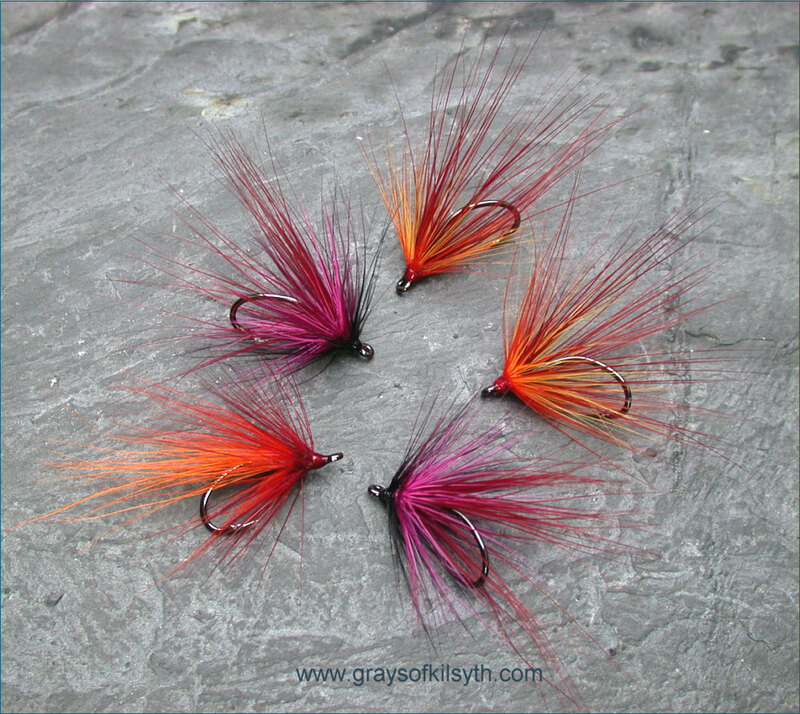 Shown below are a few salmon shrimp flies. 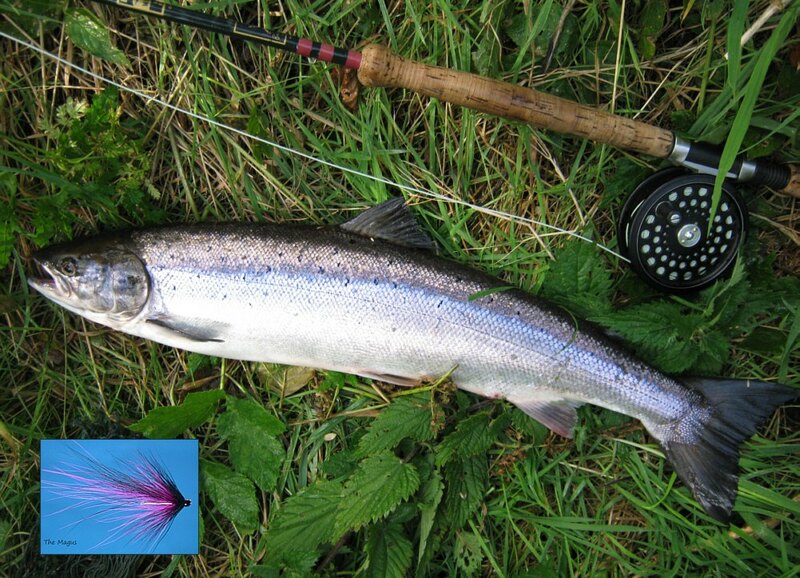 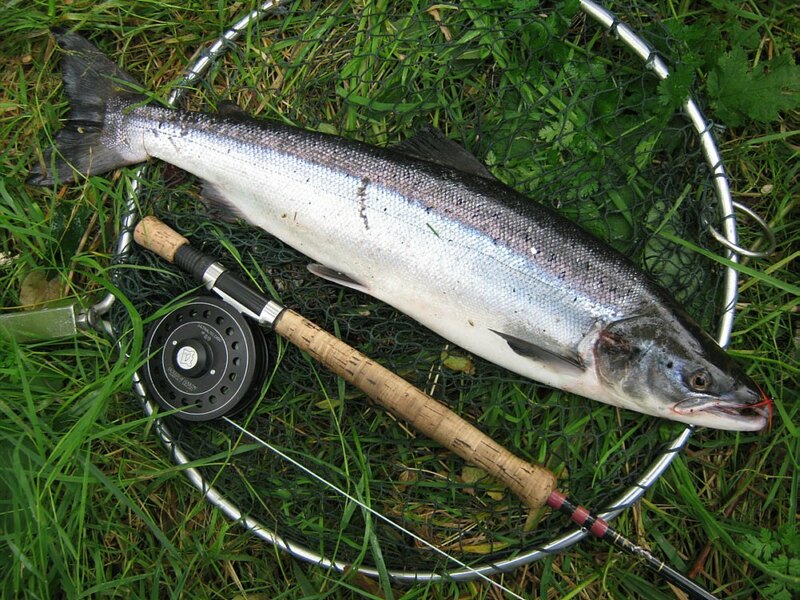 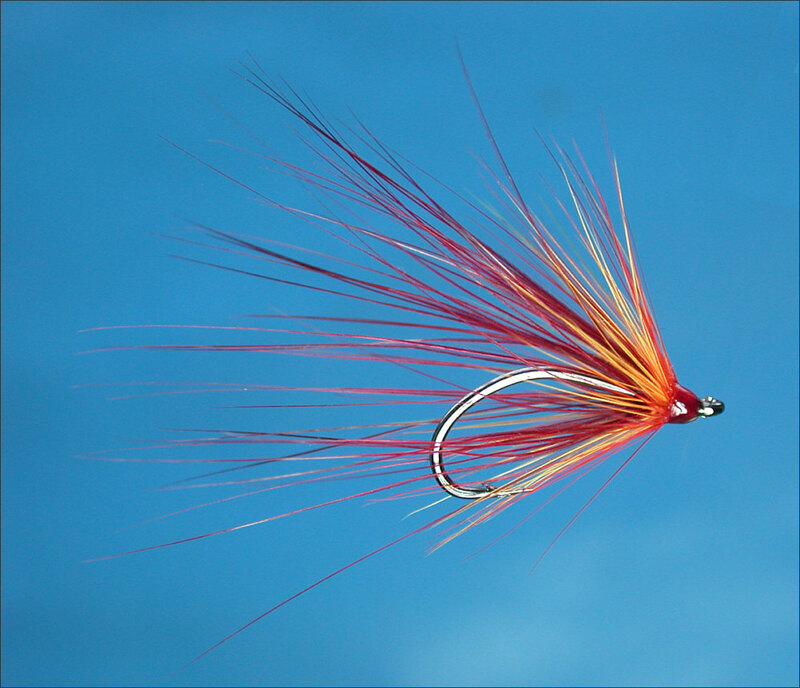 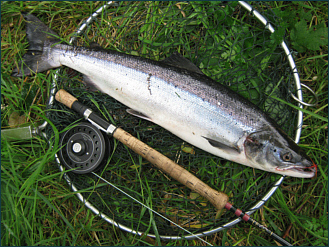 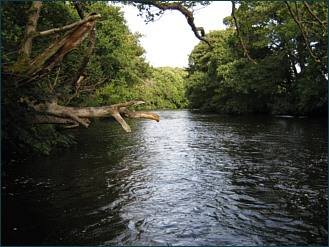 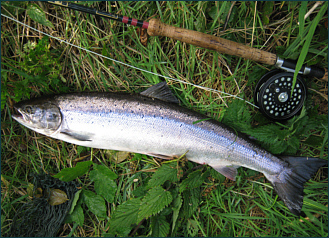 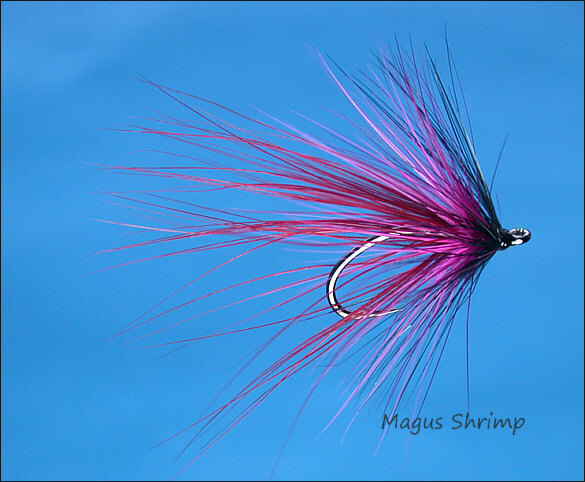 Dressed simply on single hooks, they are intended for salmon spate streams, to be fished singly or as a cast of two. 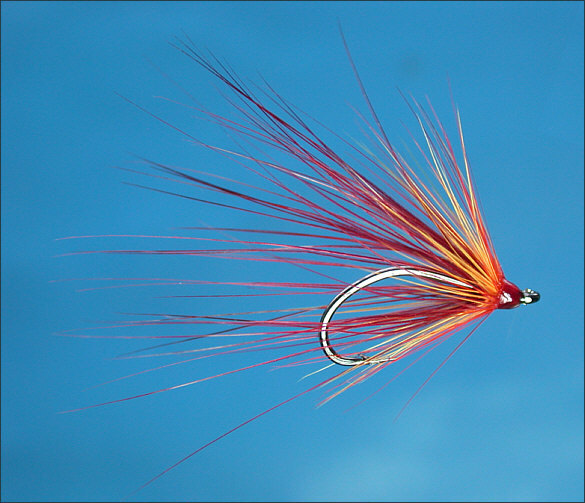 Flies dressed on single hooks are useful as dropper flies, fished in conjunction with another single or perhaps a heavier tube fly on the tail. 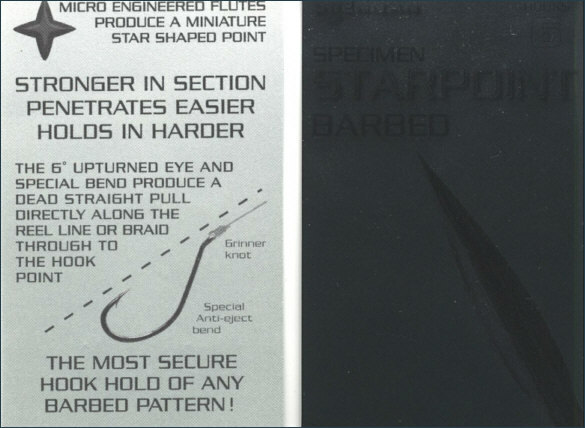 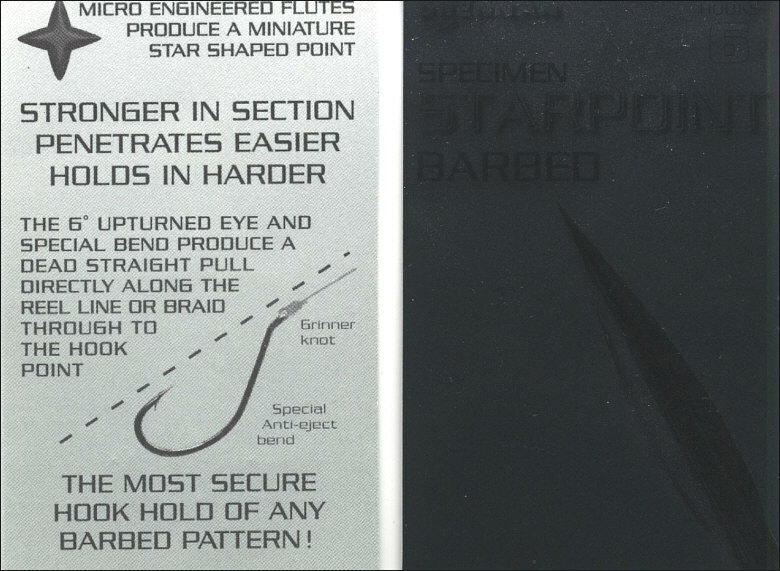 The above flies have been dressed on Drennan Starpoint specimen hooks ... and interesting design, intended to give more efficient and secure hooking, as described on the hook packet shown below.